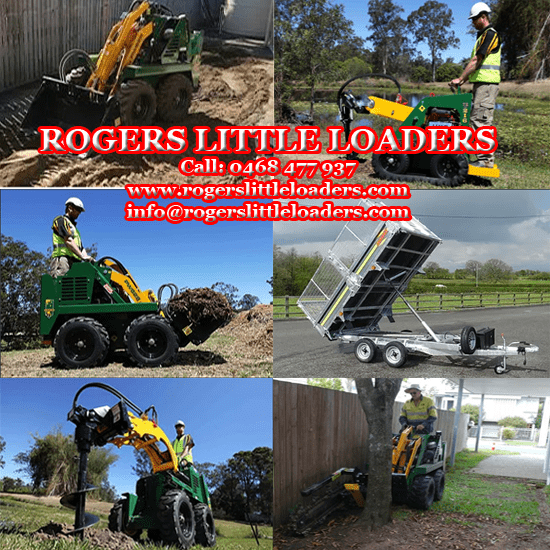 Rogers Little Loaders have mini loaders / mini diggers for hire with a variety of attachments perfect for all jobs big and small. Rogers Little Loaders have mini loaders / mini diggers for hire with a variety of attachments perfect for all jobs big and small. 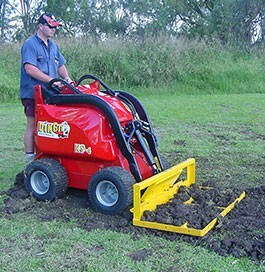 The Kanga series 6 out performs all machines in its class, providing more power, torque, speed, and has the highest ground clearance for rough terrain. Unlike other companies, Rogers little loaders hire hydraulic tilt trailers perfect to utilise for tip runs and waste disposal. 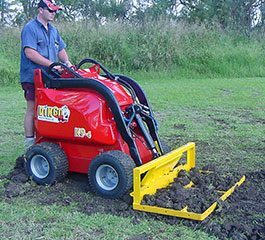 Rogers Little Loaders deliver to the entire Brisbane area and provide on-site training so you can operate the machine with ease or alternatively hire one of our professional operators. Rogers Little Loaders operate 7 days a week and accept payments from Visa, Mastercard, Amex, Debit card, Direct debit and cash. Get off the tools and on to a Kanga. DIY hire will save you countless time and effort, your back will thank you. Prices start from $160 and get cheaper with longer hire. Includes training which will enable you to operate the loader with ease. We have a variety of attachments to complete all you domestic projects or renovations. Sit back and let our drivers do the hard work. We have hundreds of hours experience on machines big and small working on mining projects to multiple home earthwork renovations. Our professionalism and operating precision will ensure the task is completed fast and effectively. Wet hire rates include machinery, all attachments and tilt trailer used by the operator. 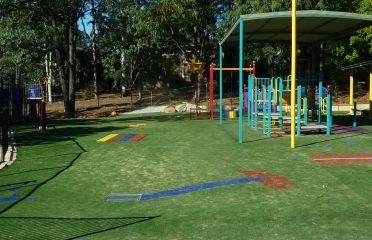 The Kanga’s innovative design makes it perfect for domestic earth works. Being only 1050mm wide enables easy access through small openings to your desired location. The Kanga also has the greatest ground clearance compared to it’s competitors of 185mm perfect for rough terrain. Read more takes to Attachment and Uses page. – DIY, No Licenses Required. – From As Low As $160. Top Dog Dingo and Ex..